Much like Oregon, the Eola-Amity Hills AVA historically has a deep commitment to sustainability. We are first and foremost stewards of the land. We work hard to ensure the health of our land, our people, and our environment. In doing so, we strive to promote sustainable growing practices in our vineyards, sustainable winemaking practices in our wineries, and we commit to adhering to socially responsible practices within our businesses. It is our duty to protect the soil, air, water, people, and all elements that breathe life into our grapes and your wines and to ensure their health for generations to come. 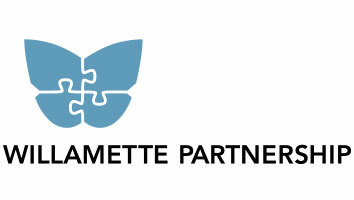 Supports environmentally and socially responsible winegrowing through third party certification. Certifies both vineyards and wineries. 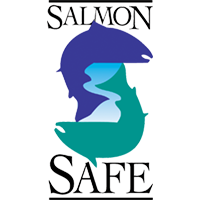 LIVE certification requires Salmon Safe certification. 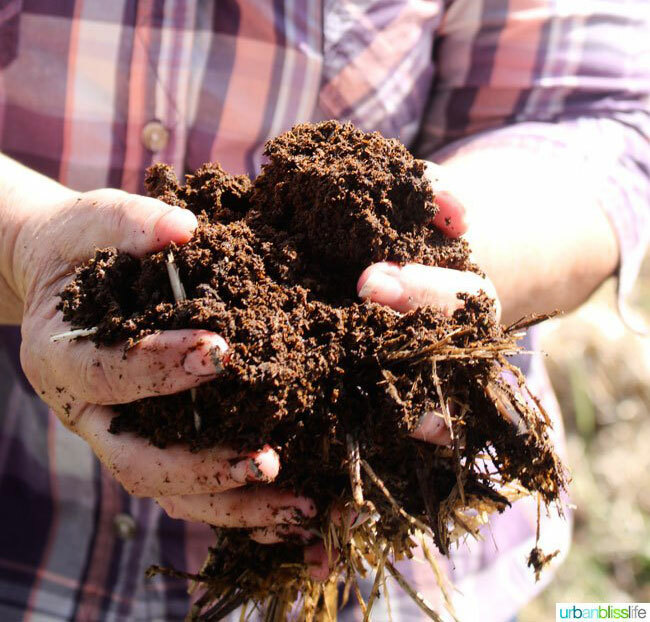 Organic food production is based on a system of farming that mimics natural ecosystems and maintains and replenishes the fertility of the soil. 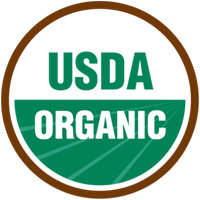 Organic foods are minimally processed, not genetically engineered and are produced without the use of synthetic chemical pesticides and fertilizers. Works to keep our urban and agricultural watersheds clean enough for native salmon to spawn and thrive. A Willamette Valley based partnership working to protect Oregon’s native oak trees. 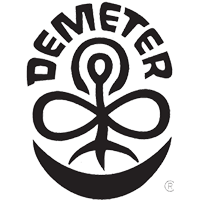 Certifies farms and products to international Biodynamic standards that date back to 1928. These include managing the whole farm as a living organism; maintenance of a healthy, diverse ecosystem that includes not only the earth, but as well the cosmic influences and rhythms of which the earth is a part. Wineries committed to sourcing grapes from exclusively non-irrigated vines in an effort to conserve agricultural water supplies.